Last week our homeschool group had standardized testing. Since I am the group's testing coordinator, it was a very busy week for me. I'm definitely glad it's over with. 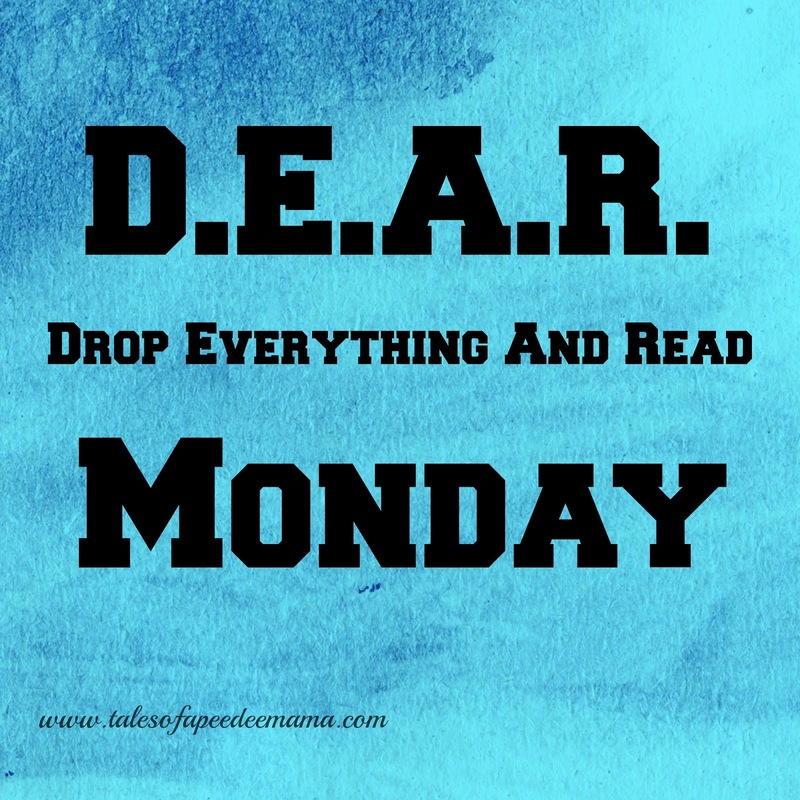 I did, however, find some time to Drop Everything And Read, so you'll see some new books on my lists this week.